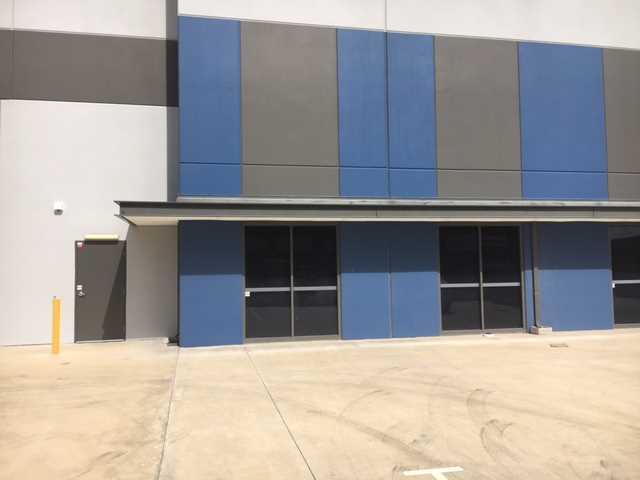 You need your business in a prime location! 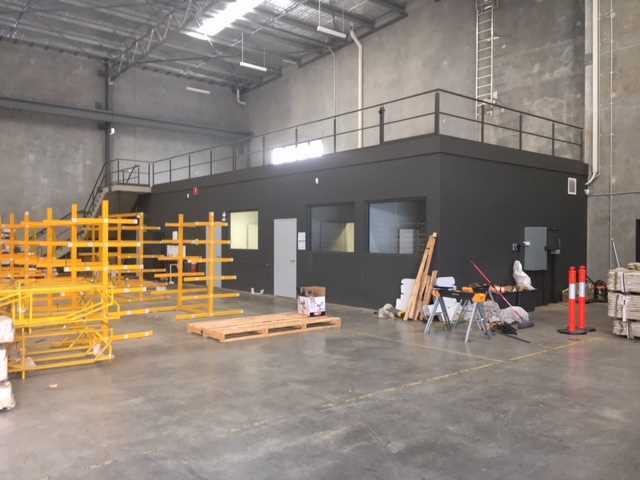 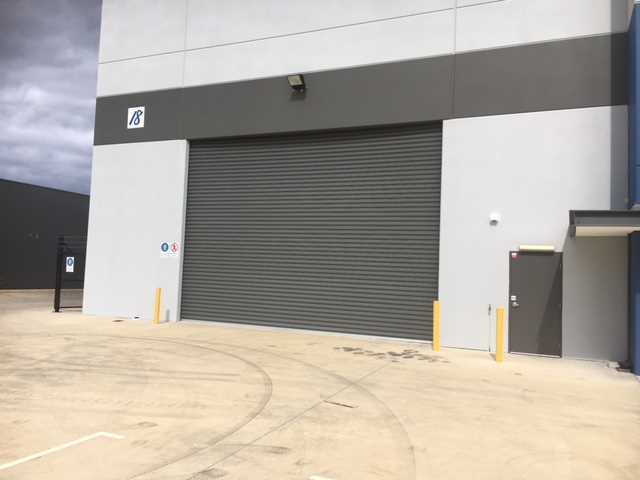 NAI Harcourts Realty Plus is proud to present this modern, near new office/warehouse facility in the much sought out Forrestdale industrial area. 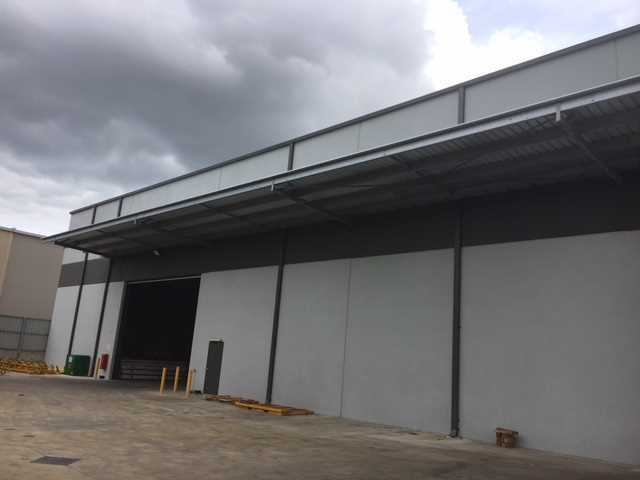 This space will suit many business requirements and is a premium grade free standing concrete tilt-up construction on a 3,462 sqm (approx.) 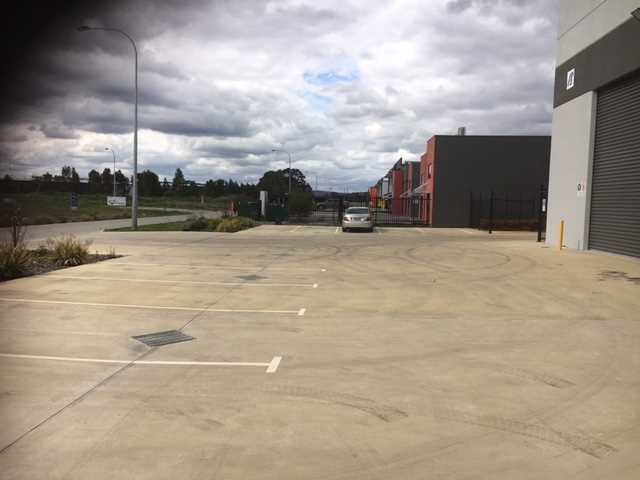 block of land. 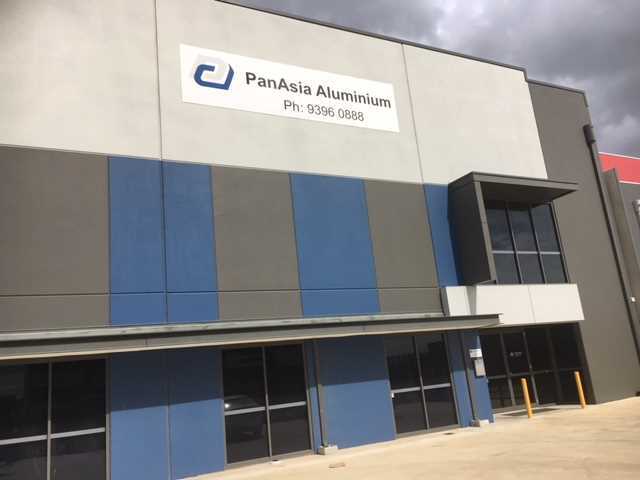 The 1,704 sqm (approx.) 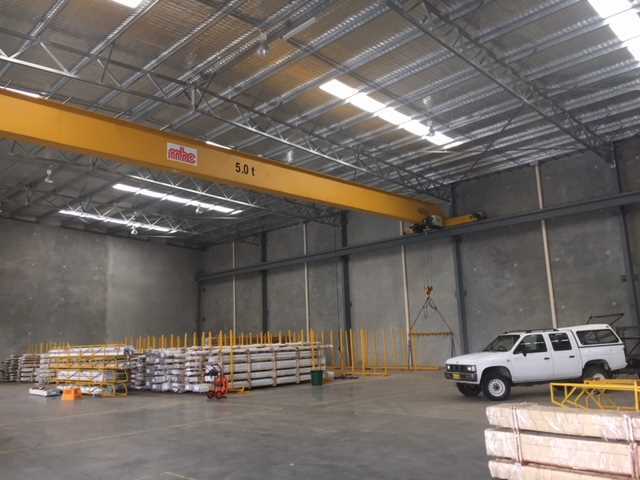 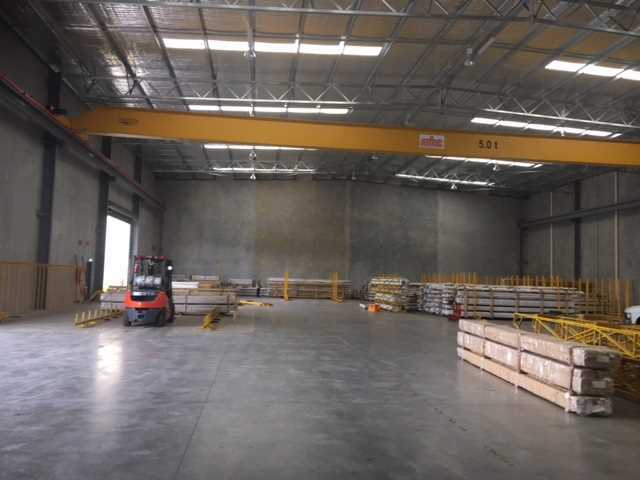 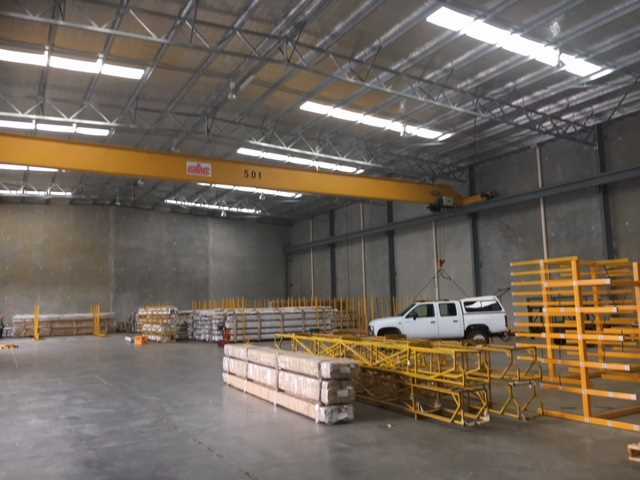 clear span warehouse area has a 5-tonne gantry crane, high roof truss with minimum 7 metres (approx.) 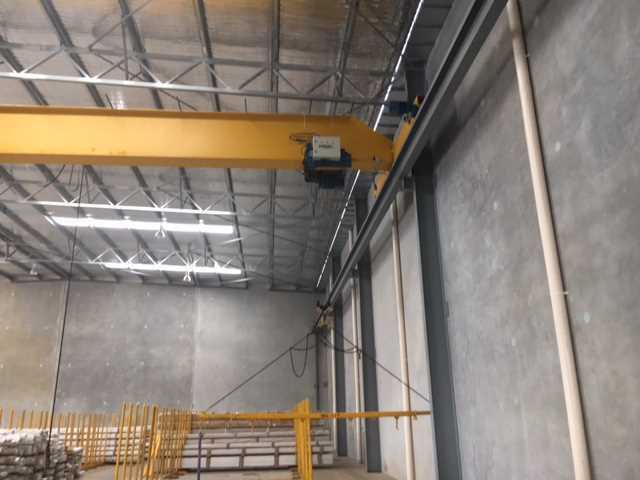 to underside of crane. 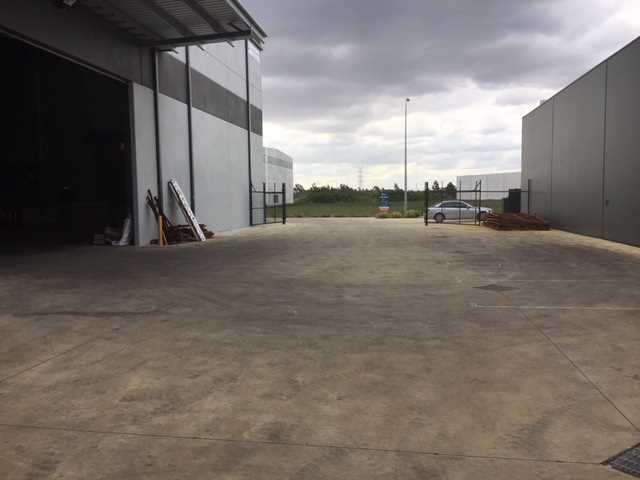 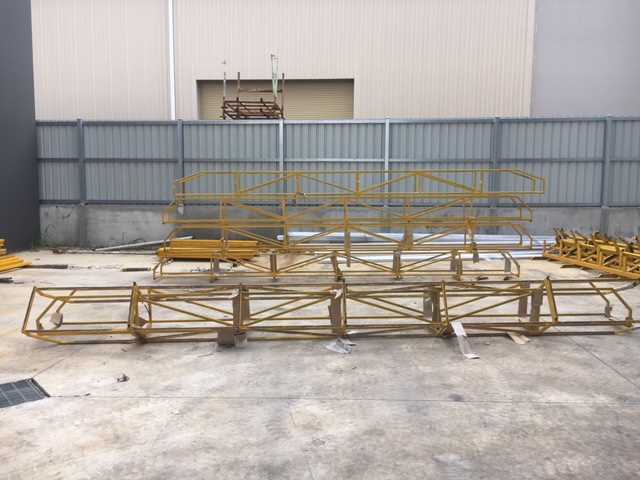 There is ample parking space with parking bays for 23 vehicles and a huge container set down yard area and also includes three motorised 5 metre x 7 metre (approx.) 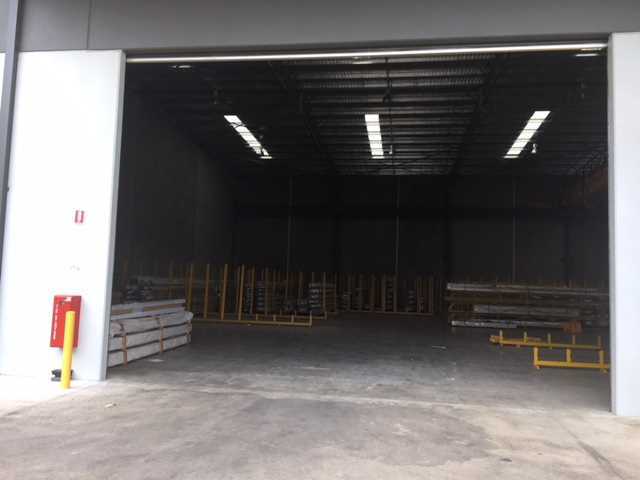 roller doors. 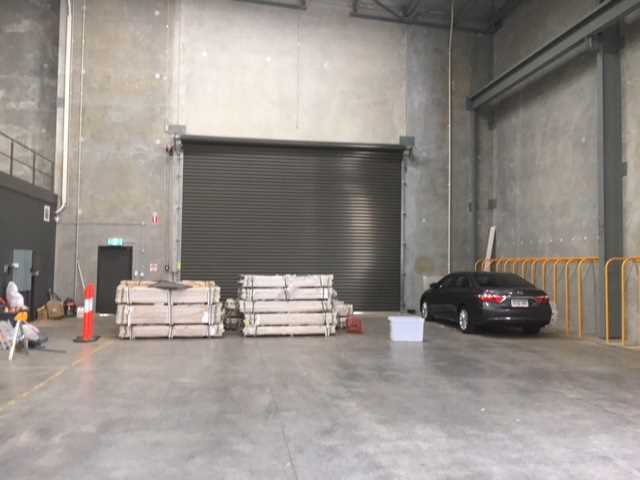 The office and warehouse areas are well set up and maintained with a fully secure alarm system. 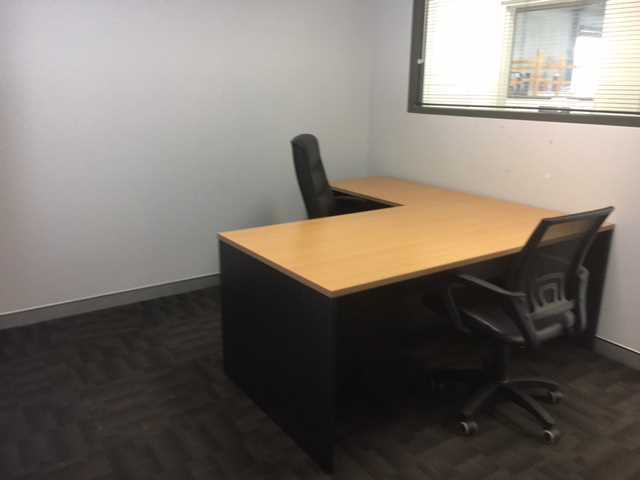 The office area of 134 sqm (approx.) 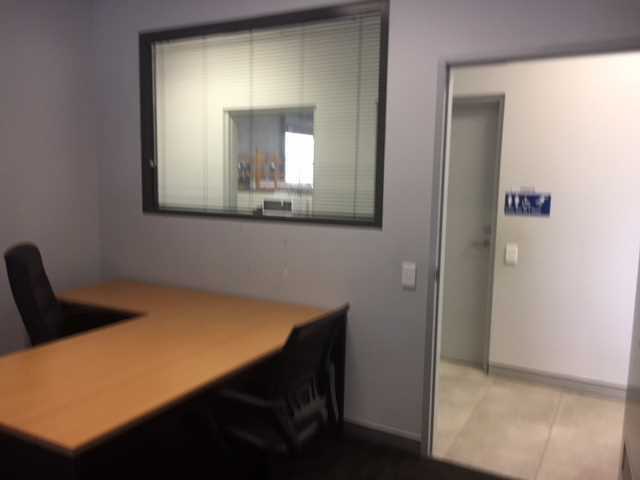 includes of 5 offices, kitchen, unisex toilet with shower, female toilet and reception area. 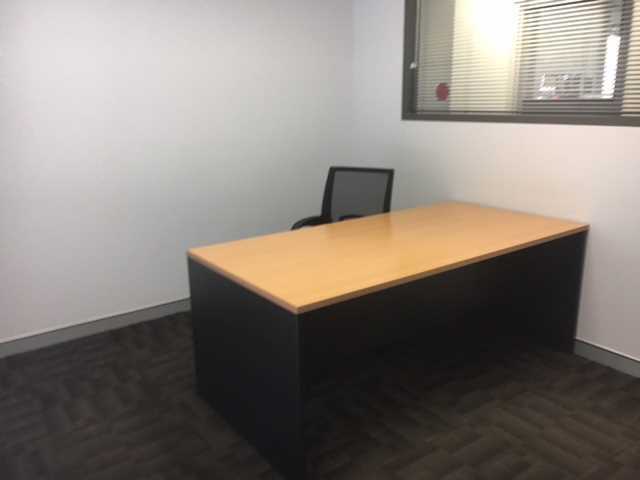 The offices are fully furnished with carpeted floors and there is a tiled reception area. 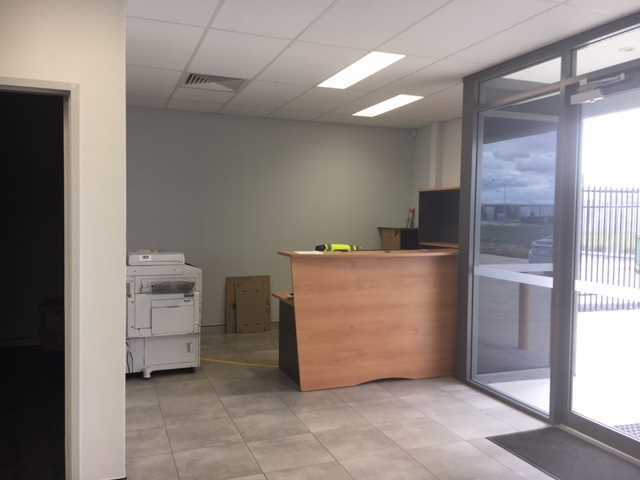 If you want to take your business to the next level, this is the opportunity to buy this outstanding premises. 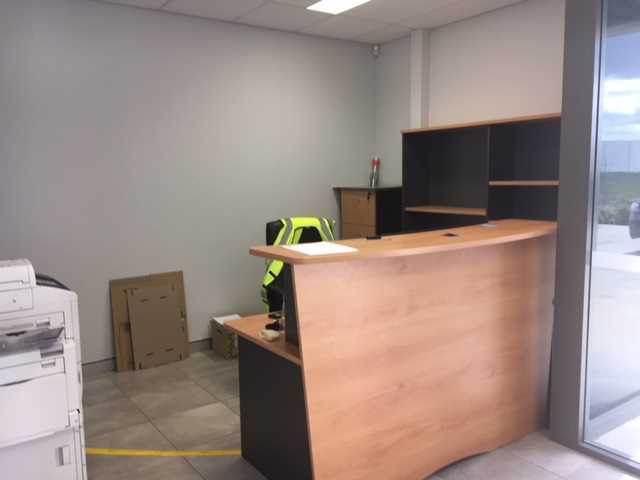 For a chance to make this your new business address please contact Tony Romano on 0407 388 139. 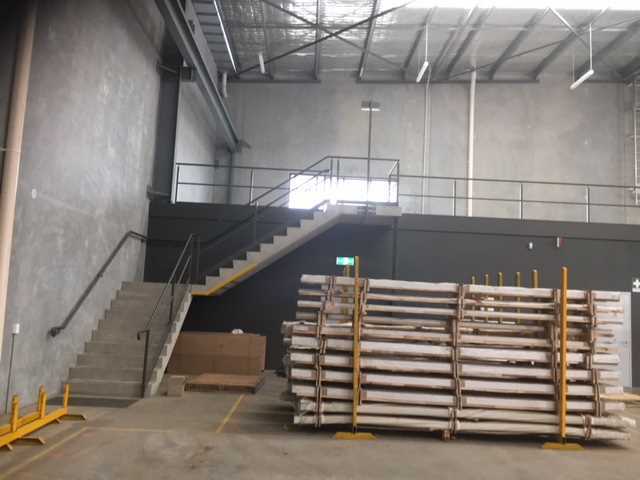 © 2019 Harcourts Tasmania All Rights Reserved.